The law library staff is committed to helping you use the library's resources and services. You are encouraged to ask for help of any library staff member. The Circulation Desk is staffed during all hours that the library is open. Reference librarians are available generally between 9 am and 5 pm Monday through Friday. The library is a public space for legal researchers. 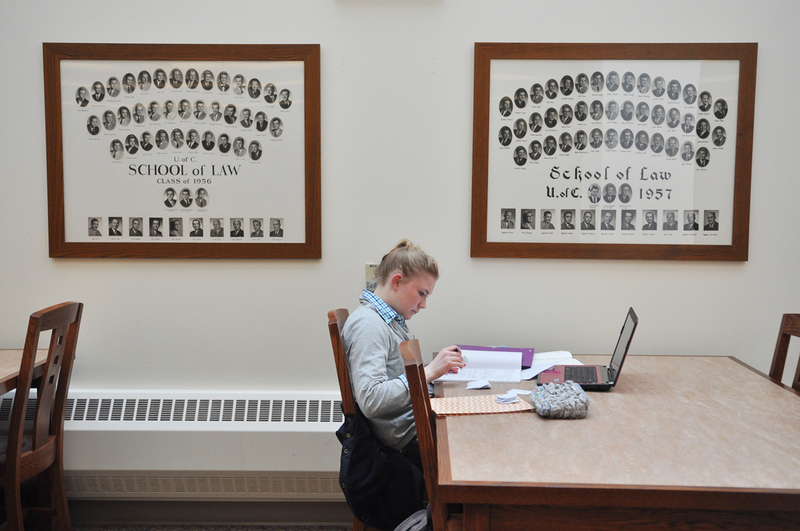 While our primary mission to serve the scholarly and pedagogical needs of the law faculty and students, members of the bench, bar and public are welcome in the library to conduct research. The library has numerous spaces for individual study, group study and relaxation. Research is the heart of the law library’s mission. Our goal is to help researchers find the law. The librarians are available for research consultations and to help you locate and use resources. You can drop in during reference hours or schedule a meeting. 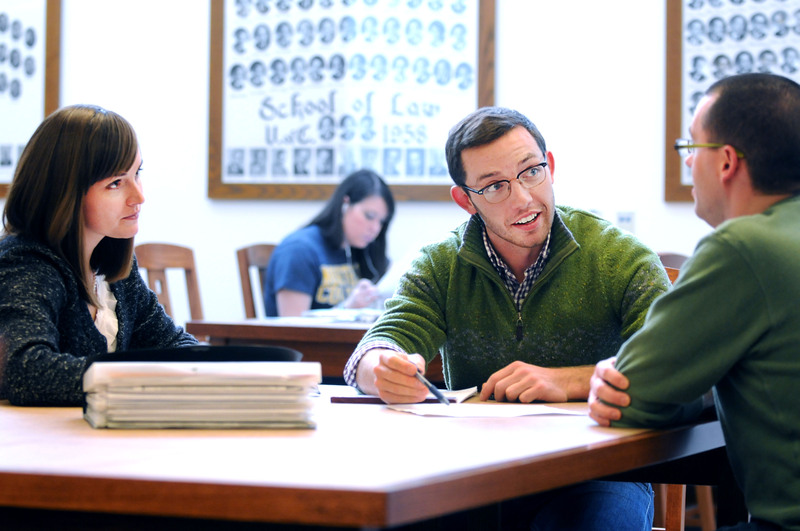 As part of an academic institution, the law librarians are engaged in teaching legal research. The teaching librarians possess both a library science and juris doctorate degrees. They teach research classes for credit, serve as guest lecturers in doctrinal and clinical classes, teach Continuing Legal Educations classes and present at professional conferences. The law library is a technology-friendly zone. All patrons are welcome to bring their devices into the library and are able to connect to the University’s public wireless networks. 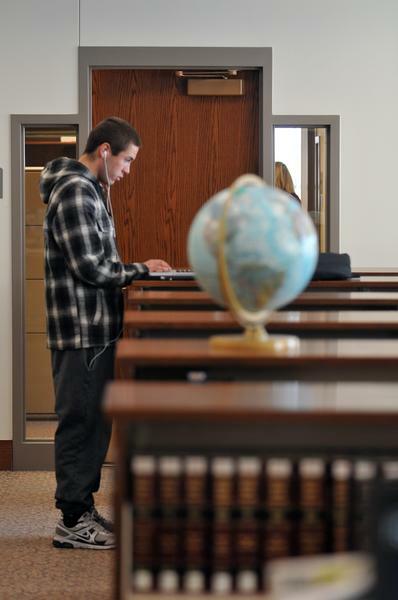 The library provides public workstations to research subscription databases and access the Internet. The library also provides a book scanner (free) and printing services (fee). While much of the collection does not circulate, all patrons may borrow materials from the law library. The loan period will vary according to the type of patron and type of material. 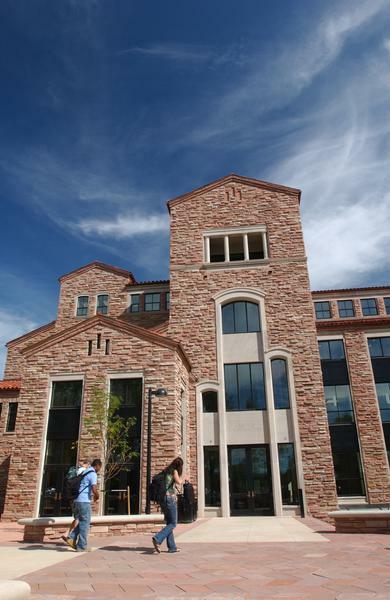 Any Colorado resident is eligible for a law library account. To create an account, you will need to present proof of Colorado residency, such as a driver's license or current utility bill. When you arrive at the law library, please ask at the Circulation Desk. The law library participates in local and regional interlibrary loan programs. 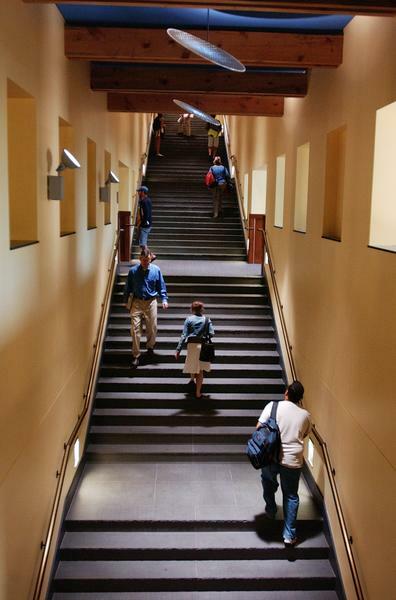 Law school members may borrow materials from participating libraries. Our library will also lend materials as requested. Public patrons are directed to utilize their public libraries for interlibrary transactions.